concentrate on things that matter most – having fun! We can customise a package to suit your needs. Get ready to party in style. Barfly Cocktails take parties and events extremely seriously so that you can relax and have fun with your friends and guests. Barfly Cocktails are reliable, punctual, friendly and talented mixologists and always get the job done to the highest of standards. Get ready to have a good time. Barfly Cocktail Packages include the bartender, all the glasses, ingredients and best of all cocktails. 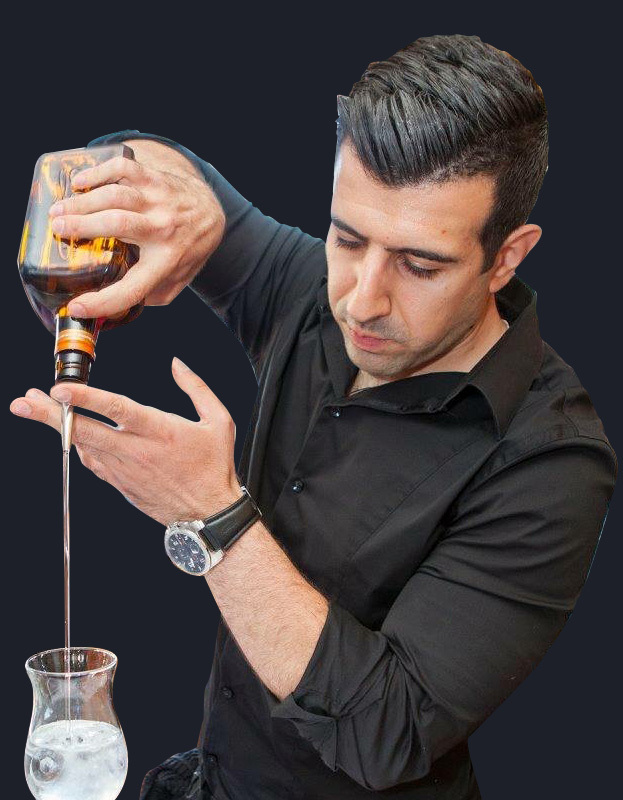 Underlying our work is passion, and a deep-seated respect for the fundamentals of cocktail mixology: simplicity, seasonality, quality, creativity, and taste.If you are looking for a Mixologist, we can help. We have been putting well-balanced cocktails in peoples hands for many years. We listen, interact well, handle pressure and smile to produce quality cocktails for you. We prepare and mix hand-crafted drinks in the way intended to ensure consistent quality. We pride ourselves on our positive relationship with major brands.